Thank You for requesting this free chapter! Helping people work with soul contracts to change their negative beliefs is one of my passions. I am excited and honored to share my knowledge of this with you and excited for you to get on the path of believing in yourself and feeling safe to be in the world! To get your free chapter, click here. Enjoy! 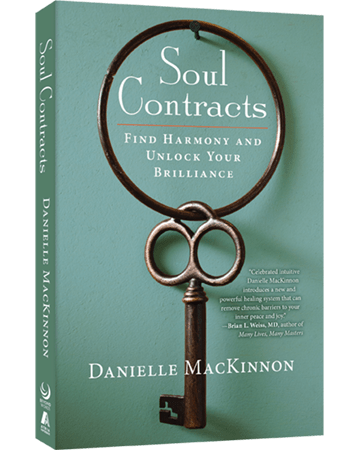 You can learn the entire process described in my book by ordering your own copy of Soul Contracts here.